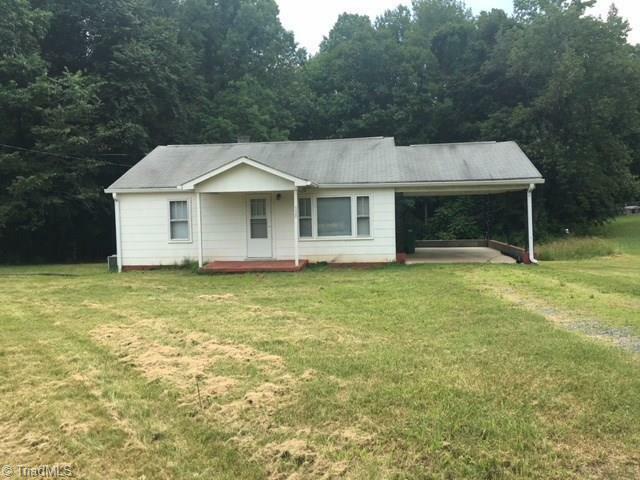 Cute country home with large yard! Beautiful wood floors. New vinyl flooring in the kitchen. Washer connection in the kitchen, dryer connection on the enclosed back porch. Refrigerator included. Built in china/collectable cabinet in the eat-in kitchen. Unfinished basement great for storage. Fixture Exception Description: Refrigerator To Be Transferred To Buyer At No Additional Cost.